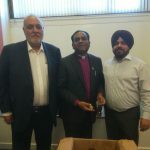 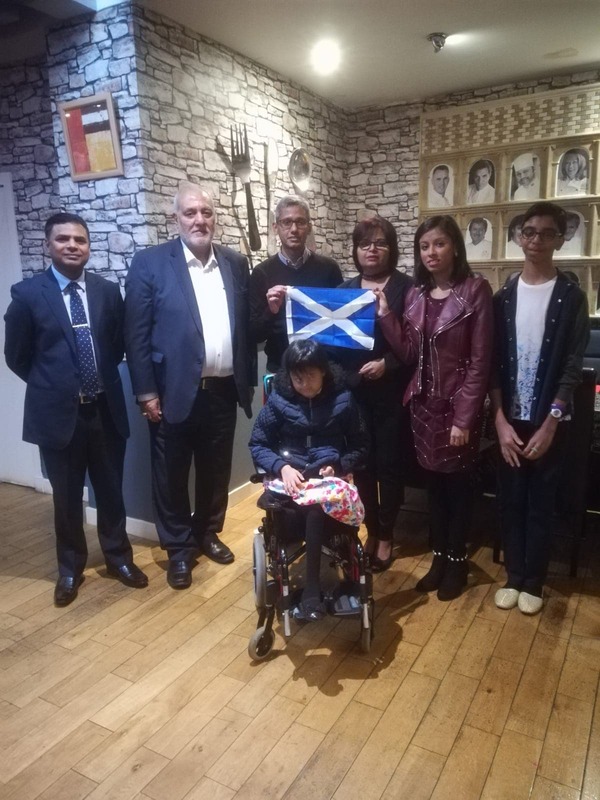 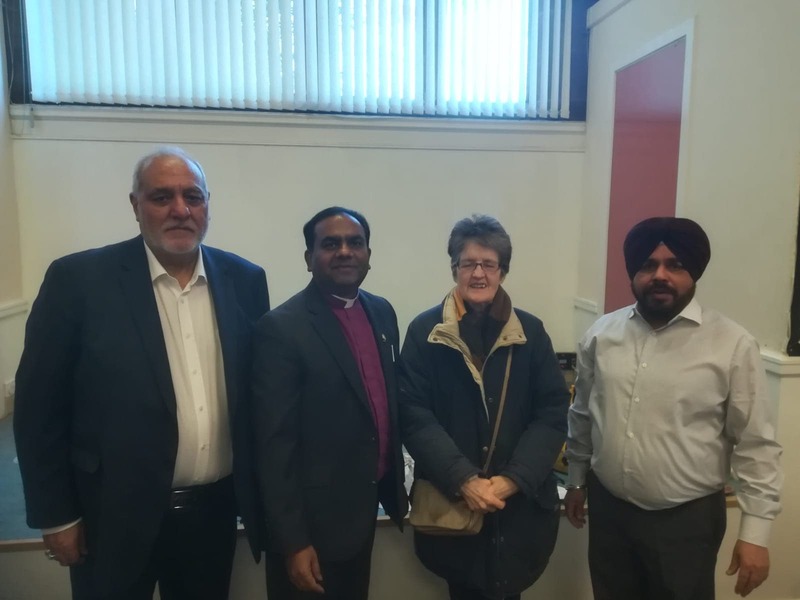 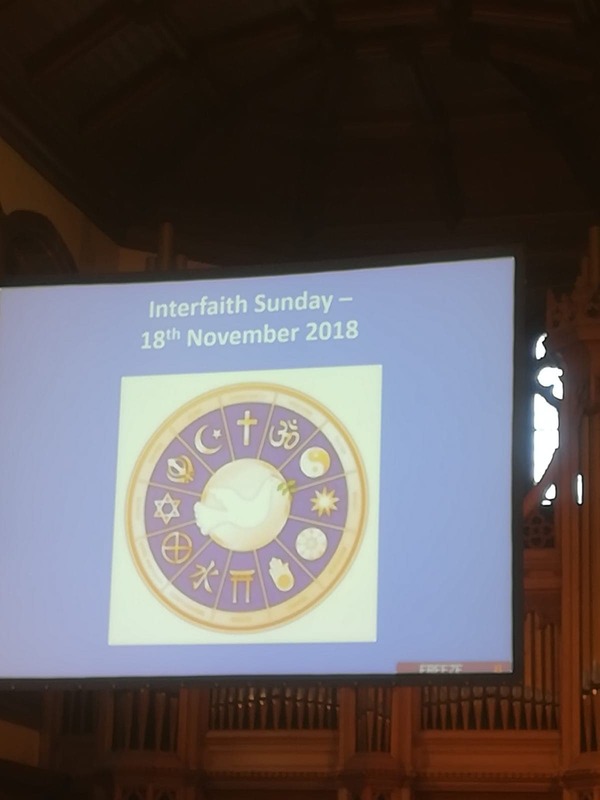 SABS were pleased to have attended the Wallneuk North Interfaith Service & Lunch, organised by Wallneuk North Church & Renfrewshire Interfaith Group, on Sunday. 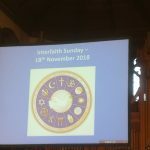 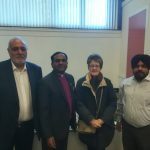 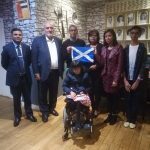 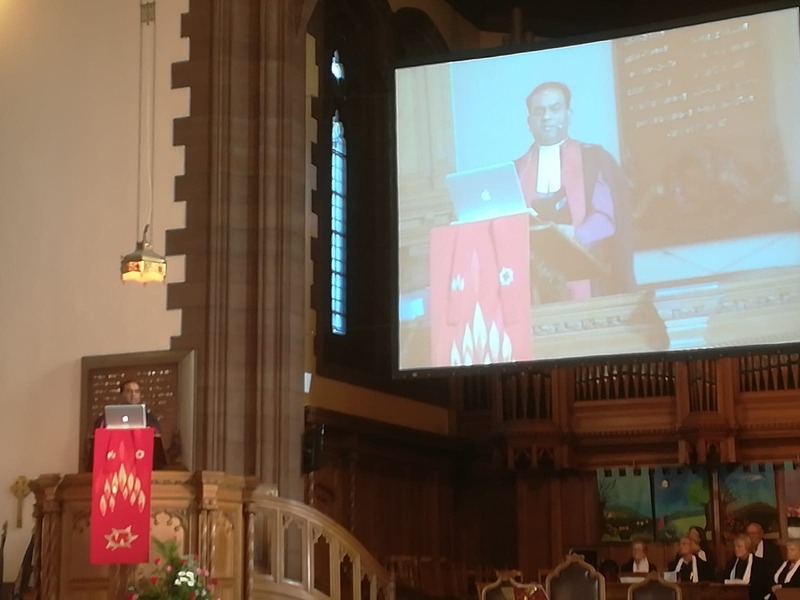 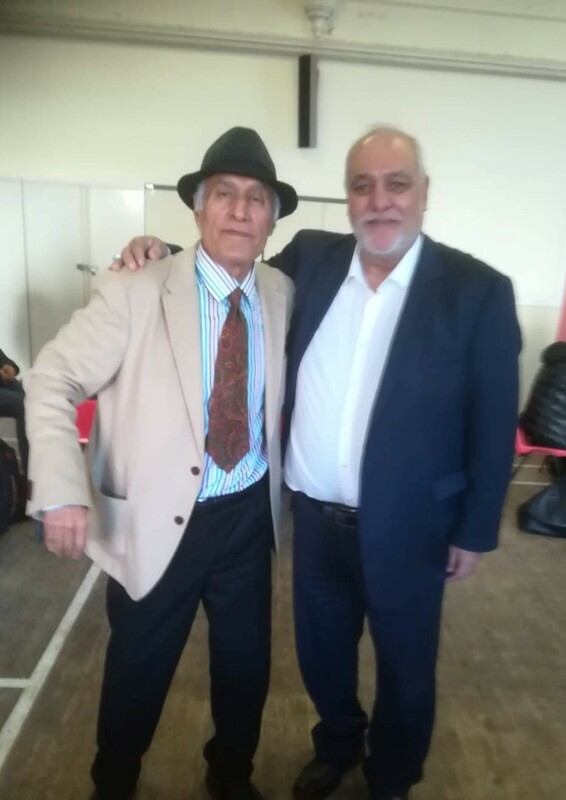 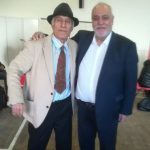 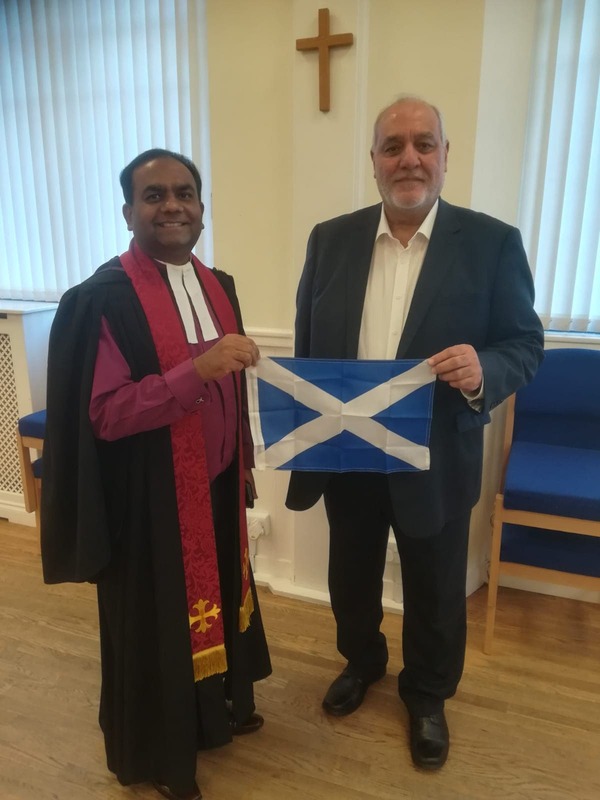 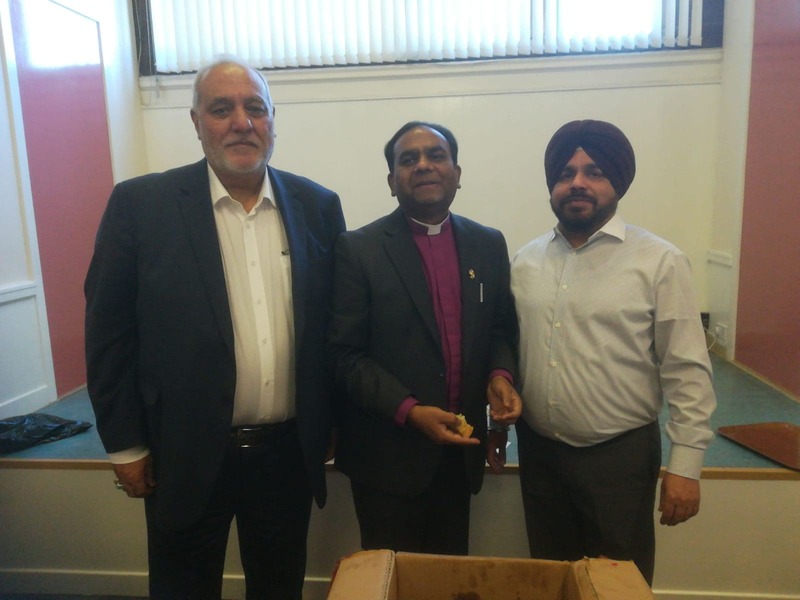 The event was centred around the theme of families connecting generations as part of Scottish Interfaith Week. 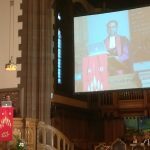 Our thanks go to our friend the Rev Peter Gill.